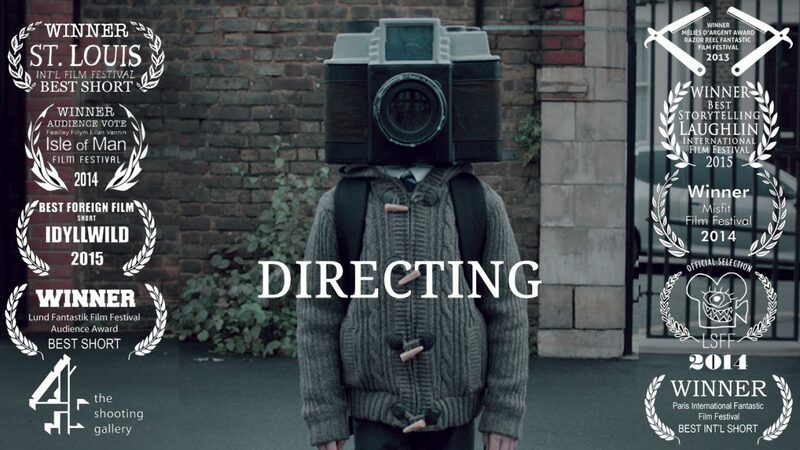 The Boy with a Camera for a Face is an award-winning short film that I wrote and directed. It tells the story of a boy born with a camera instead of a head, whose every moment is transformed by the fact he is recording it. Accompanied by a voice over narration read by Steven Berkoff, the film tells an epic story in fifteen minutes about the way we live today. It has won multiple awards including the Oscar-qualifying Best of Fest at SLIFF, has sold internationally, and screened on Channel 4, as well as receiving a prestigious Vimeo Staff Pick. Baby Hands is a short I did with Eyeworks for the BBC. It was used as an example of what they hoped to achieve through their online strand. Court of Fools is my debut feature. 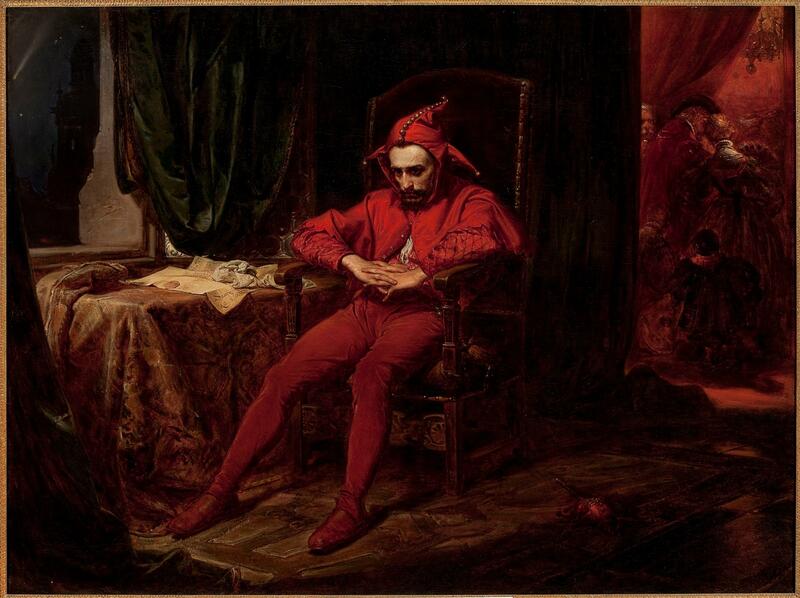 The film is currently in development with The Road Productions and tells the story of a group of jesters backstage at the medieval court competing for the positions of King’s Fool. However, when one of the jesters tells the wrong joke upstairs, the evening begins to take a darker turn. The film is already partially funded and we’re aiming to shoot late 2018/2019. 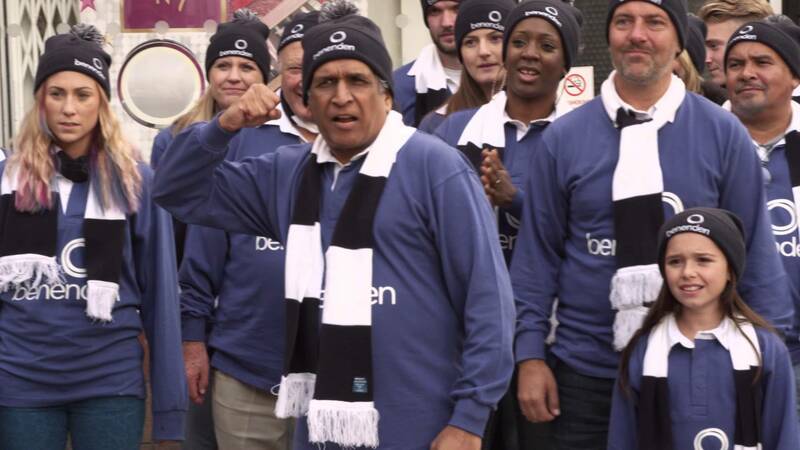 I directed the commercial The Benenden Supporters Club for Ignis which was nominated for Brand Development Strategy of the Year at the Drum Marketing Awards.